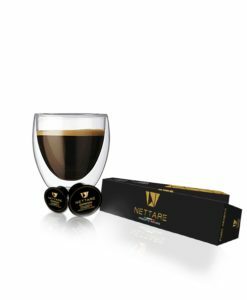 This drink originating in Italy, is now perceived as coffee in many parts of the world. In Italy it is consumed only in and around breakfast. 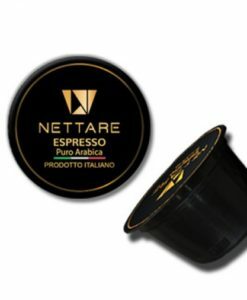 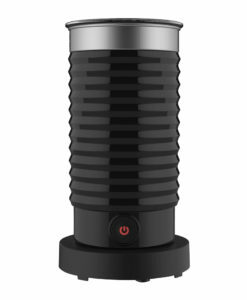 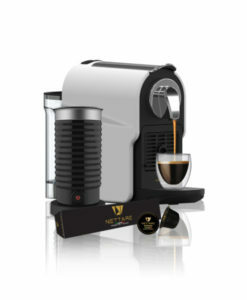 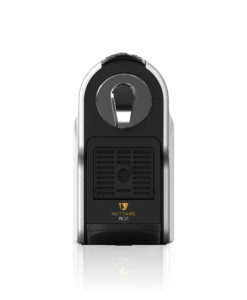 Prepare a shot of Puro Arabica Espresso in your Nettare Machine. 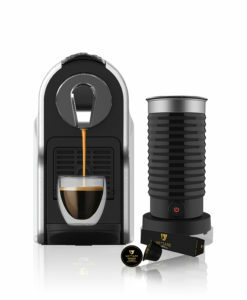 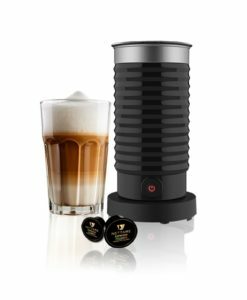 Prepare the milk by pouring it in the ARIA frother, press the hot milk froth button. 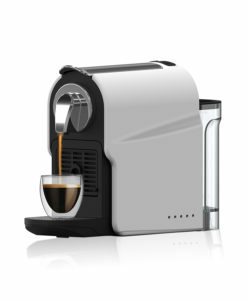 Pour the foamed milk over the espresso shot.